Serving your home improvement needs. 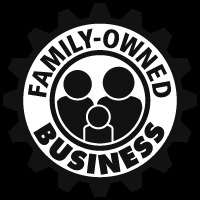 Licensed and fully insured. New siding, windows, doors, and deck on the rear exterior of this lakehouse. 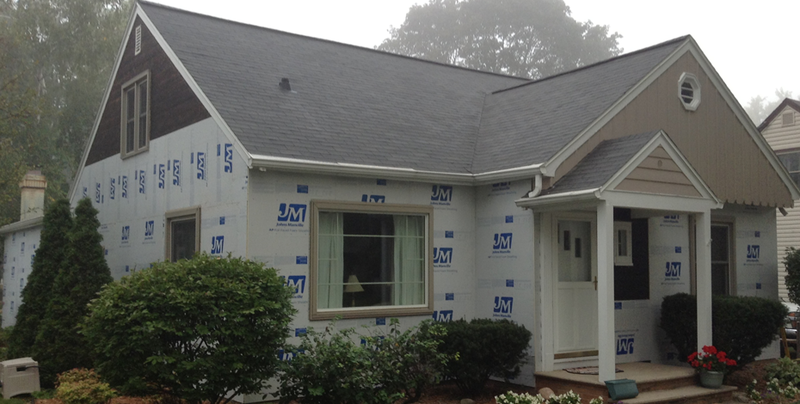 This home got a new facelift by replacing old siding and soffit. 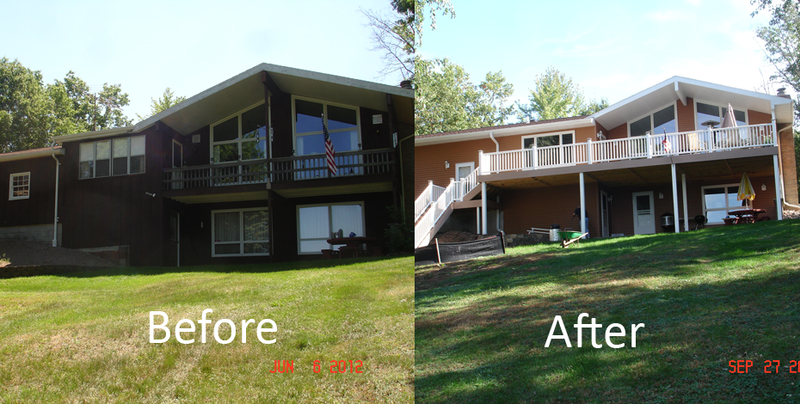 New porch, siding, doors, and windows were added to this lake home. 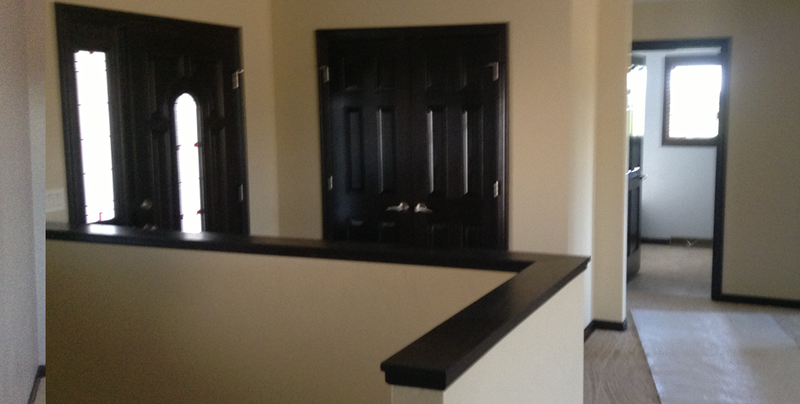 The interior of new home construction. 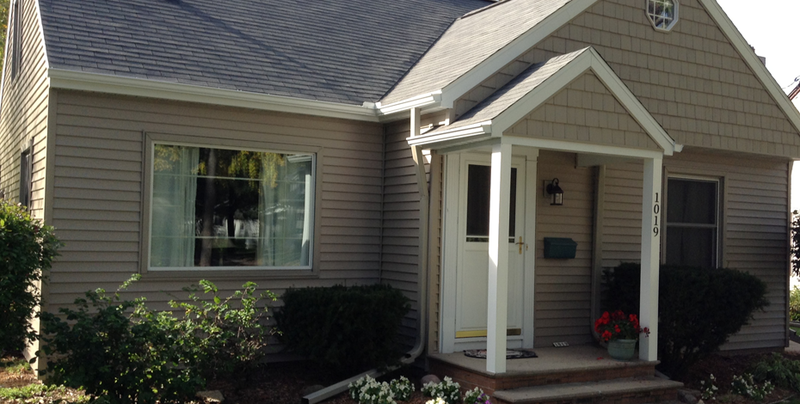 This home is warmer and more air tight thanks to modern wrapping materials and new siding. Wisconsin based home improvement company serving the Fox Valley and surrounding areas. Specializing in remodeling. Call us today!